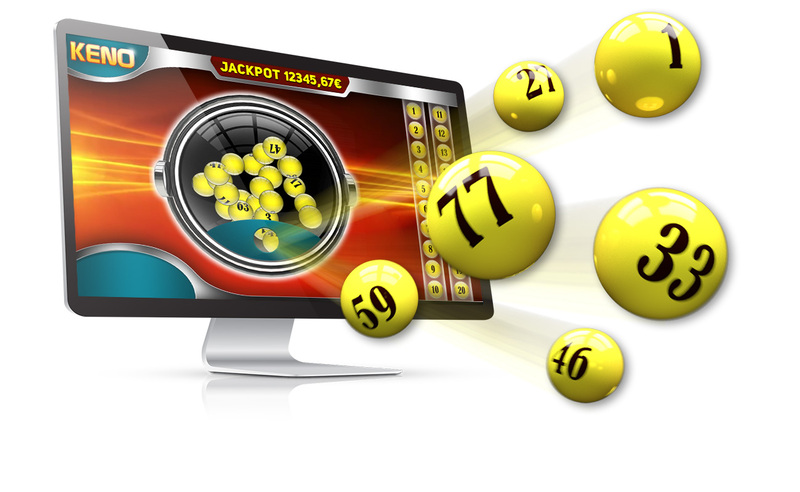 Lottery Games are developed using latest technologies and design guidelines. 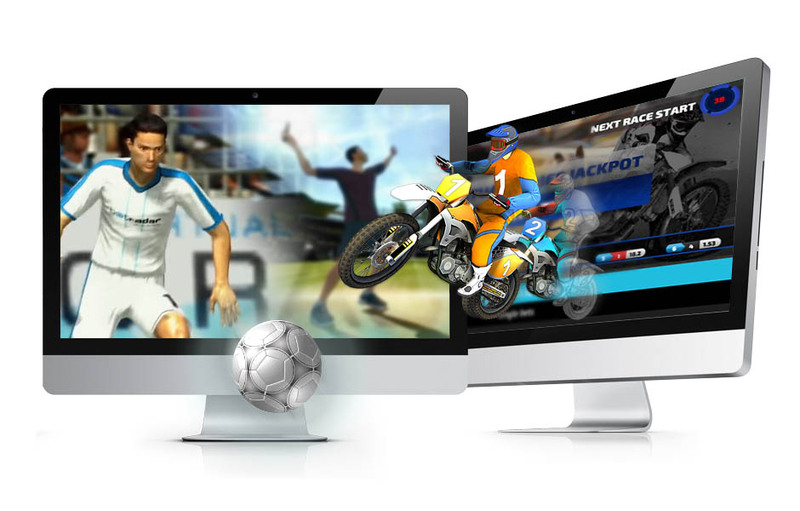 They use our worldwide-certified RNG engine, ensuring fair play. 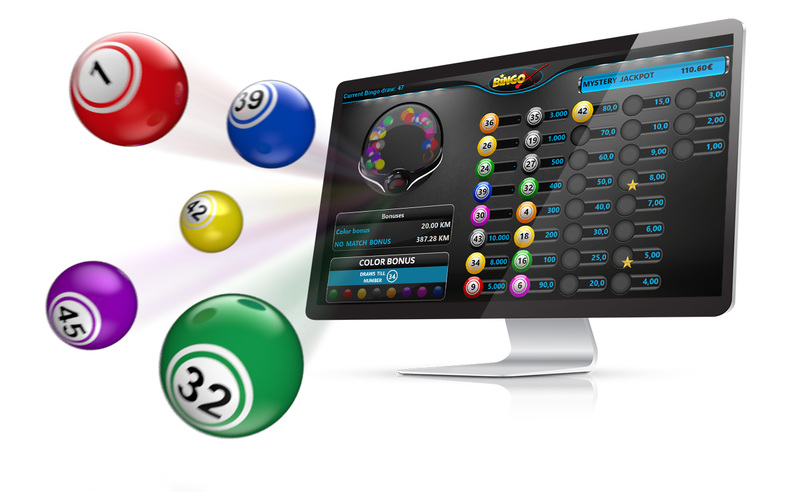 Colourful and attractive game, in which the player bets on 6 to 10 numbers and can watch the event draw directly on the terminal or attached TV screen. Draws are uniquely generated using our certified RNG engine, so each round’s outcome is different. 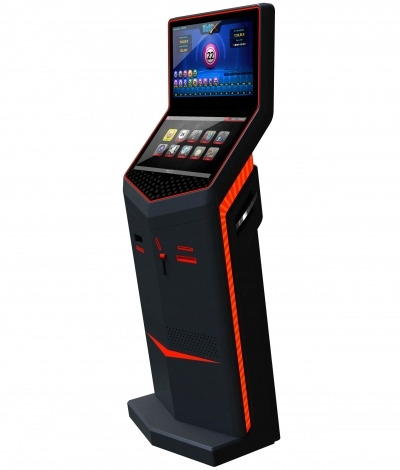 In addition, there are interesting game bonuses, jackpots, and multipliers which increase the chance of winning and make the game fun and exciting. Rounds are drawn every 6 minutes and contain 48 numbers spread over 8 colour groups. 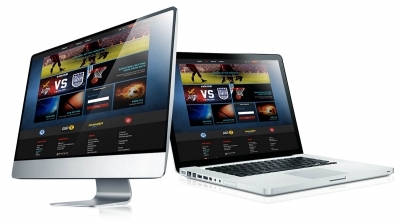 Players are also encouraged to try out different betting strategies and side bets. 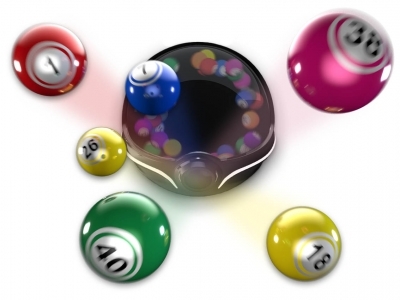 Keno is a popular lottery type game and is quickly becoming a favourite amongst casino lovers. Players choose between 2 and 10 numbers from the 80 displayed on the main grid. During every round, 20 numbers are randomly drawn from the ball machine. Time between draws is fully configurable. The most popular feature of Keno are the risk numbers. Risk number is the winnings multiplier which is drawn at the end of every round, and can be customised to your specific needs. 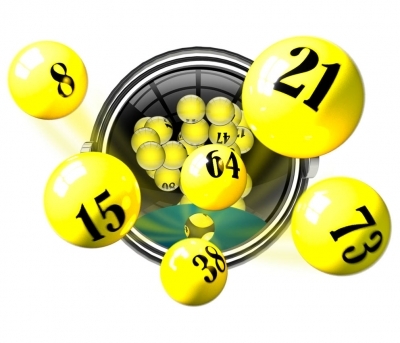 Real national lotteries gathered in one place. 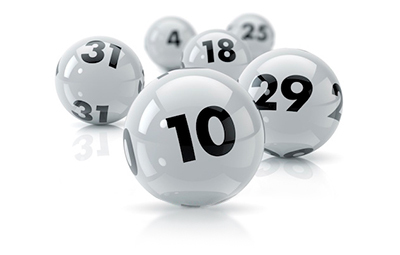 Players choose their favourite from up to 30 worldwide lottery draws and bet on fixed odds. 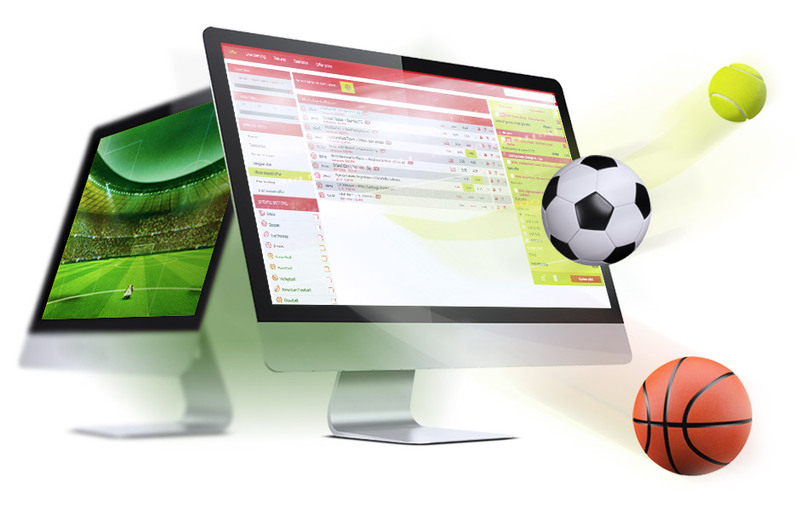 After each draw in respective home country, results are gathered and available at our terminal or betting software. Players are then able to verify their tickets and collect their winnings.